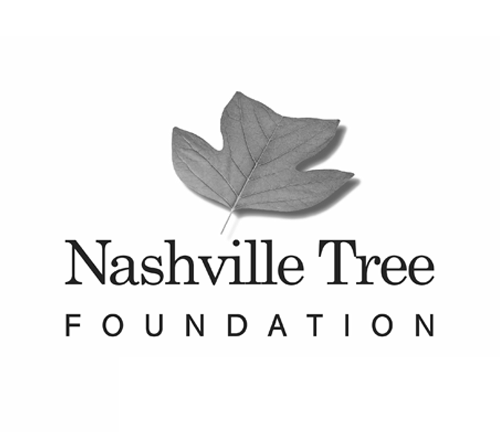 Root Nashville is a public private campaign, led by Metro Nashville and the Cumberland River Compact, to plant 500,000 trees across Davidson County by 2050. Nashville is experiencing a period of unprecedented growth—with a 45% increase in population between 2000 and 2017. This growth has led to a loss of trees throughout Davidson County. Trees not only keep Nashville beautiful, but are a key part of our city’s critical infrastructure. As we grow, we must preserve our existing trees and plant new ones to maintain the green and healthy city we love. Learn everything you need to know about Root Nashville on our FAQ page. Our trees remove 854,000 tons of CO2 each year, which is equal to taking 142,000 cars off the road. Nashville experiences 25 more days over 90°F than its surrounding rural counties. Trees can lower temperatures by 1-4°F on summer’s hottest days. Trees absorb and filter stormwater before releasing it into the ground and eventually nearby streams. A single 10 foot maple tree intercepts over 1,500 gallons of stormwater a year, enough to fill 14 bathtubs. Trees planted near buildings can help keep them cooler in the summer and warmer in the winter. Trees can help reduce annual heating and cooling costs by 4%. We need everyone’s support to reach our goal. Please consider doing one of the below. Download and complete our small grant application to see if your group qualifies for free trees. Your donation will help us buy more trees! Every tree counts! Explore Nashville’s trees. 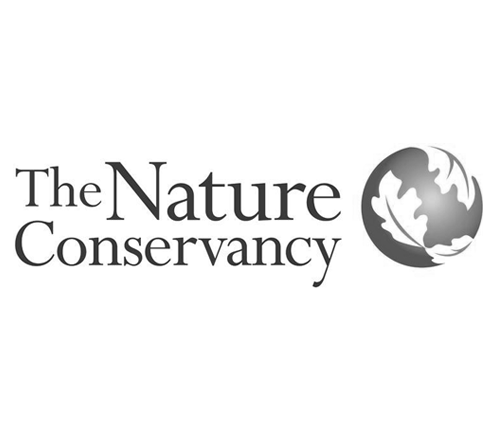 Root Nashville is a public-private partnership between Metro Nashville and the Cumberland River Compact, in collaboration with NashvilleHealth, The Nature Conservancy, Nashville Tree Foundation, and Hands on Nashville.